This Dallas Frank Sinatra Impersonator is “SINATRA-The Man & His Music” His show is an elegant production comprised of Sinatra’s most popular vocal and musical arrangements. 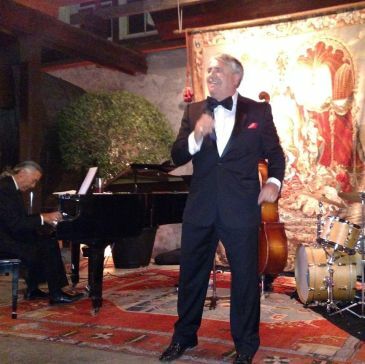 He has been blessed with a natural Sinatra Style and a vocal talent reminiscent of Sinatra’s peak years. Over 200 million viewers of “America’s Got Talent” Voted him THE BEST Frank Sinatra in the USA. Out of 300,000 acts that auditioned, he placed as one of the Top Finalists. Now, over 400 million people have seen this Dallas Frank Sinatra Impersonator perform Sinatra on America’s Got Talent, on You Tube and other Video Media. He now has fans all over the World keeping Sinatra’s name and music alive! He has performed this very unique show to audiences throughout the World, from Romantic Paris, The French Riviera, Spain’s Costa Del Sol, Greece & the World’s most exclusive resort, Dubai, UAE. 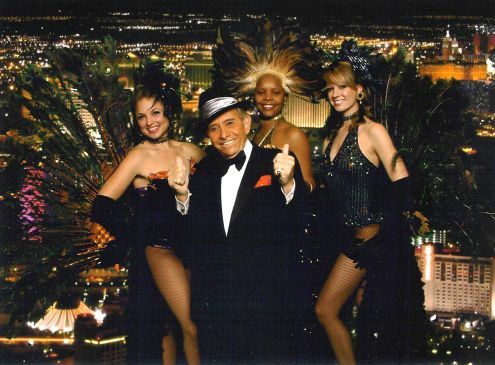 This Dallas Frank Sinatra Impersonator has performed at many of the palatial crown jewels of Las Vegas, Caesar’s Palace, The Bellagio, MGM Grand & The Palazzo. He has also brought his Sinatra Show to the Exclusive Society Venue in New York City, The Harmonie Club and also, Michael Feinstein’s New York Supper Club. 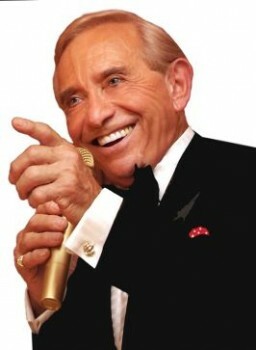 He continues to present his Sinatra Tribute Show to Exclusive Venues and Events. This Dallas Frank Sinatra Impersonator is the Ultimate World Class Sinatra Tribute Artist in the entertainment industry. He has had the honor of performing his fabulous Sinatra show to numerous Heads of State; President George Bush, and President George W. Bush, Rudy Giuliani, U.S. Presidential Candidate, and a Prince in Dubai plus many other Dignitaries.